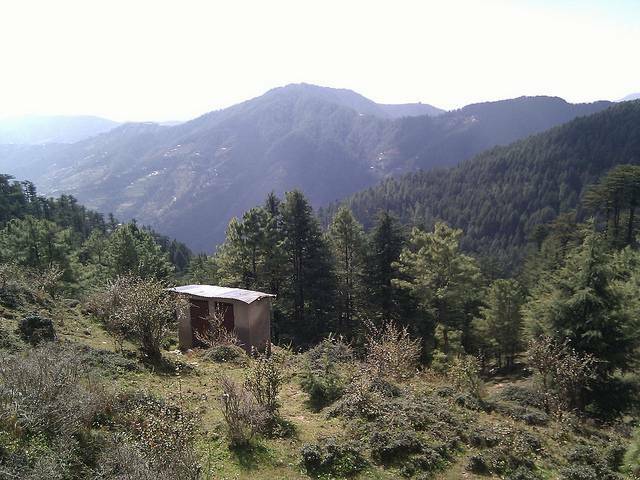 Kufri located 13 km from Shimla is a famous tourist destination. It is so famous that it is one of the popular choices for the summer vacations. Commercialized in every bit Kufri has every aspect that keeps everyone and anyone hooked to it. For trekkers take a trek to the Mahasu peak which is the highest peak in Kufri. Also visit the Himalayan wild life zoo that houses the rare Antelopes. Another attraction that makes Kufri a favorite destination amongst kids is the amusement park that offers a wide variety of rides and activities.